READ THE STORIES THAT INSPIRED THE NEW CW TV SERIES! 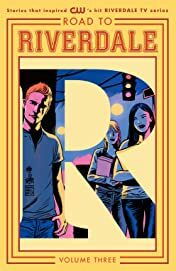 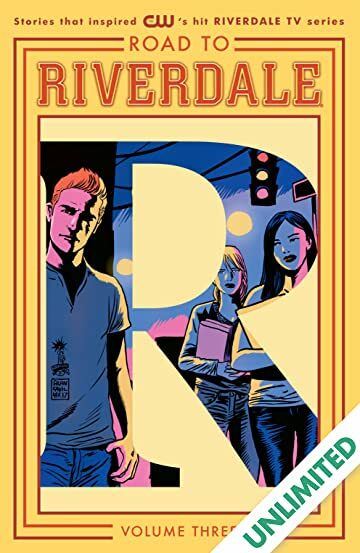 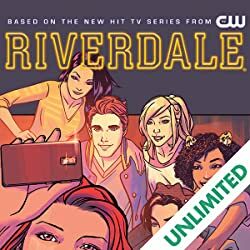 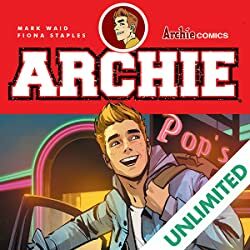 Road to Riverdale Vol. 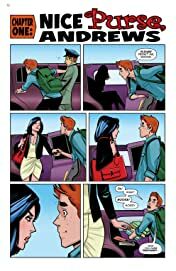 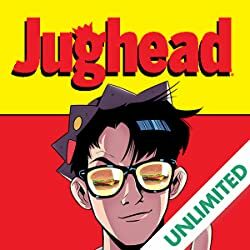 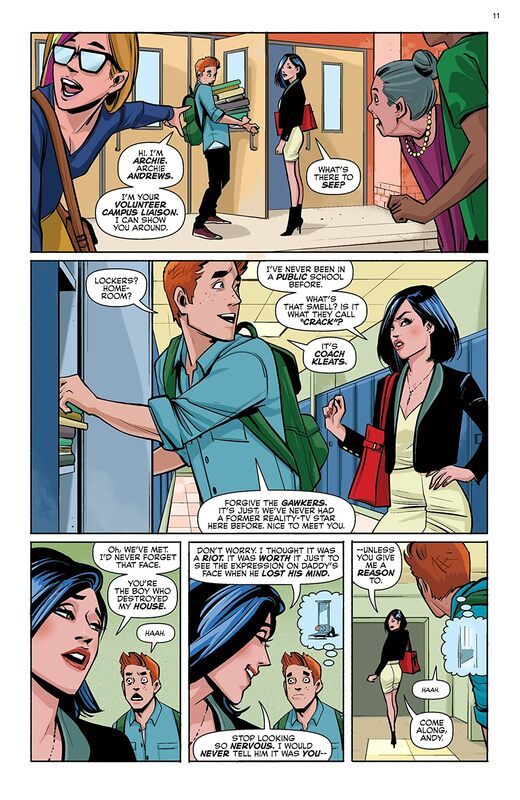 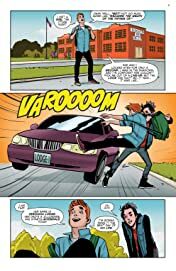 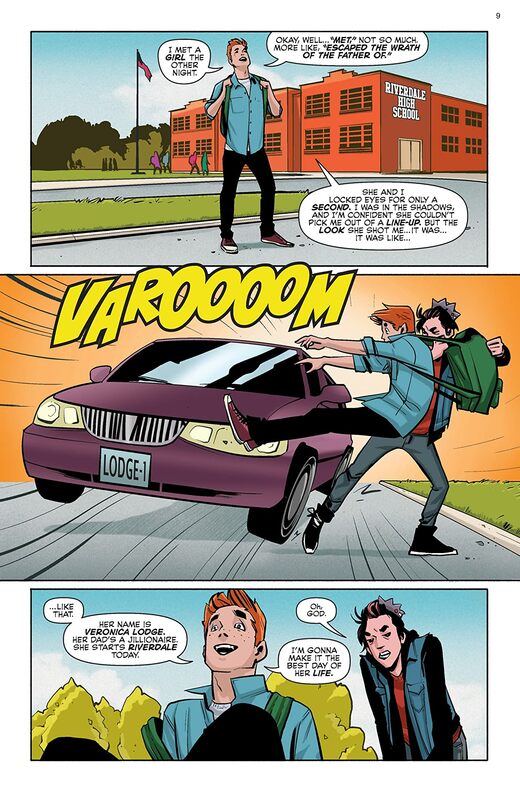 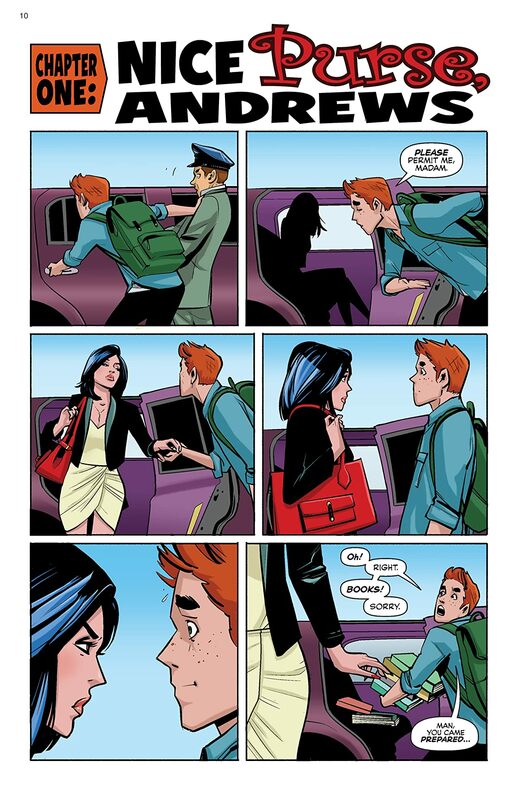 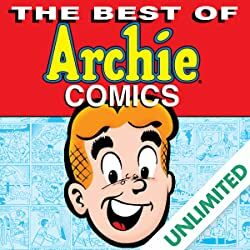 3 features stories from Archie, Jughead, Betty and Veronica, Josie and the Pussycats, and Reggie & Me.